A provision included in the American Taxpayer Relief Act allows people to convert their traditional 401(k) to a Roth 401(k). Previously, the conversion was only available to 401(k) owners who were 59 ½ or older. Now, the option is available to anyone with a 401(k) whose employer offers a Roth account and conversion option. What’s the difference between a 401(k) and a Roth 401(k)? The difference between these retirement accounts is similar to the difference between a Traditional IRA and a Roth IRA. Funds are deposited into a 401(k) tax free. However, withdrawals from the account are taxed. 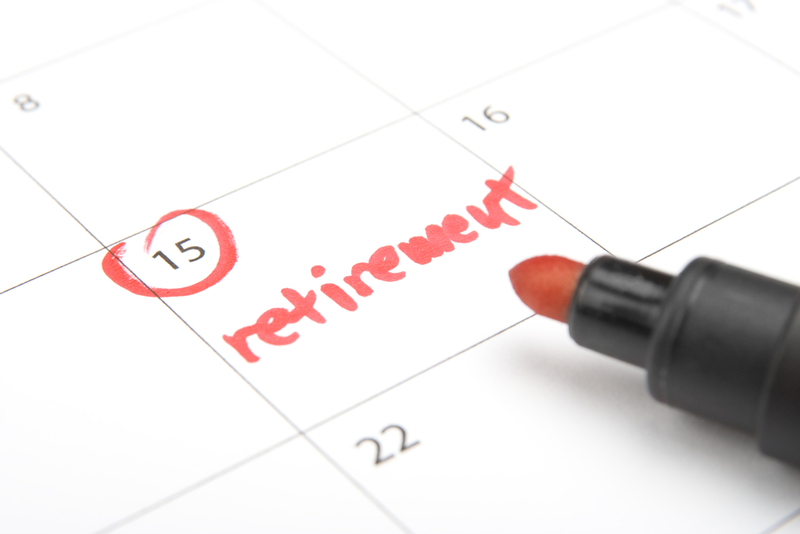 On the other hand, contributions to a Roth 401(k) are taxed, but withdrawals are untaxed. Essentially, money used to fund a 401(k) will be taxed– it just depends if it is taxed going into the account (as with a Roth) or coming out (as with a traditional 401(k)). Generally speaking, a Roth 401(k) would benefit employees who believe they will be paying more in taxes when they withdraw money than when they contribute it. For example, a young employee currently working an entry-level job might be in a lower tax bracket now when he contributes to his 401(k) than in forty years when he withdraws from it during retirement. Additionally, if tax rates rise over time, an employee would benefit from paying taxes on their 401(k) funds now. As you can see, there are many different variables to consider when deciding between a Roth 401(k) or a traditional 401(k), some of which aren’t fully under your control. If you’re interested in converting your 401(k) to a Roth and this option is available through your employer, a review of your current financial situation, financial goals, and plans for work and retirement can help you determine what’s best for you. If you have a financial or tax adviser, consider discussing your options with them as well. A Roth IRA for kids’ college expenses?